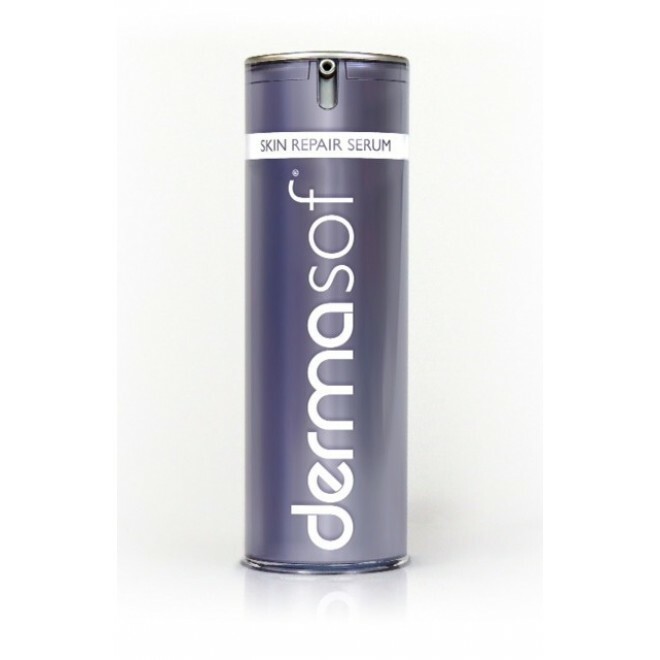 DermaSof is an advanced, 100% silicone skin repair serum. 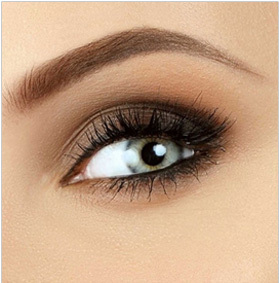 Apply after Microblading service. Amazing with oily skinned clients! DermaSof’s unique silicone formulation creates a moisture and oxygen rich environment which accelerates and amplifies your skin’s natural repair response. Repair skin damage from stretch marks and superficial scars. Improve areas of uneven pigmentation. Diminish fine lines and wrinkles, and protect skin from the daily effects of moisture robbing dehydration.